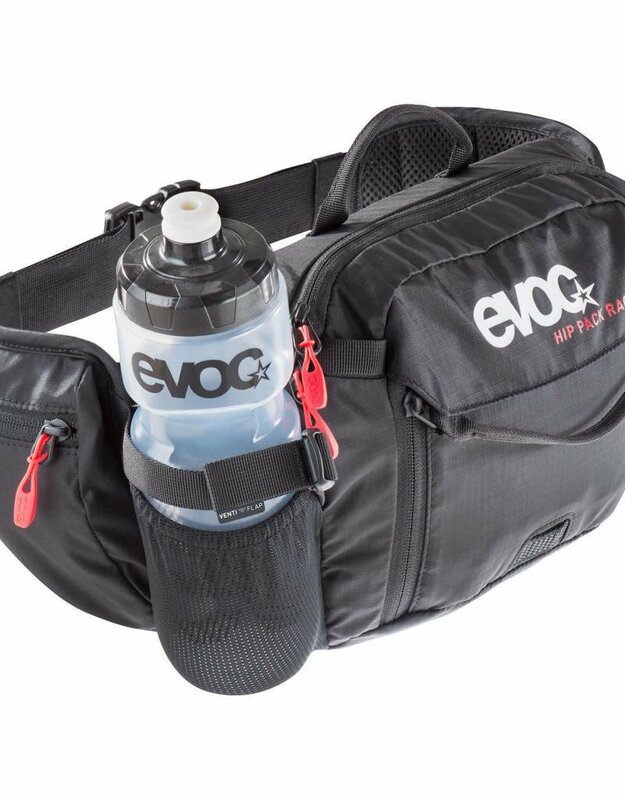 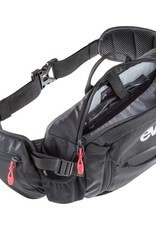 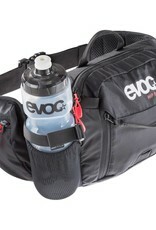 Offering optimized back ventilation, the EVOC HIP PACK RACE 3l is perfect for bike rides with little equipment. 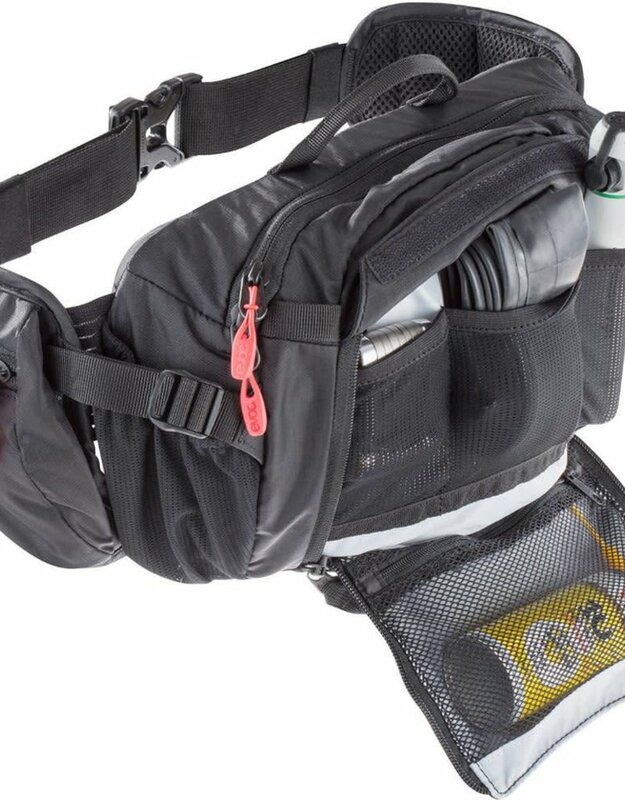 Thanks to the VENTI FLAP system you can individually adjust the distance of the fannypack to your back and the ventilation along the back panel. 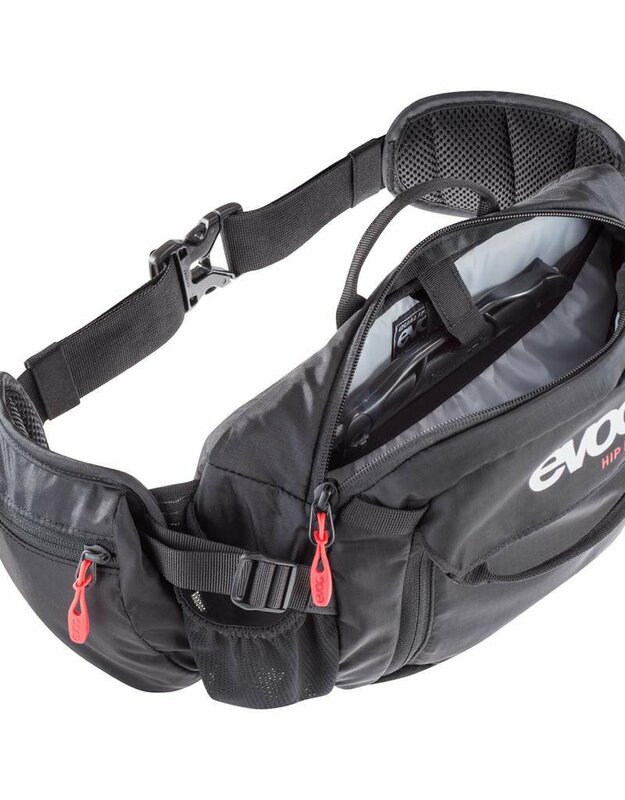 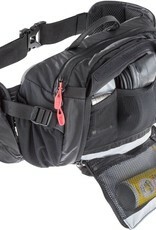 With the bladder included, you also have the perfect, small hydration pack.